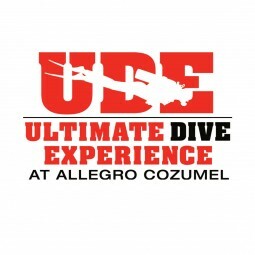 Stay and Dive with Pro Dive International in Mexico – the official Dive & Water Sports Provider for coveted 4-5* Hotels along the Riviera Maya and in Cozumel. 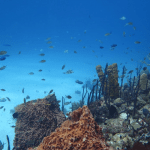 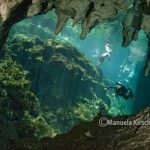 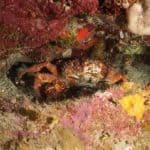 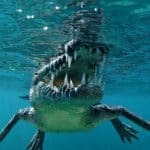 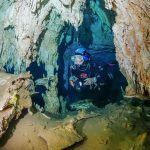 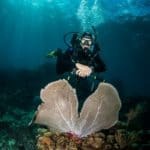 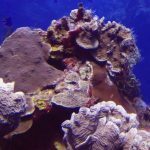 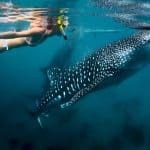 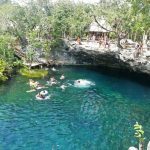 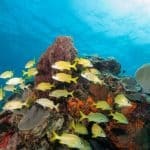 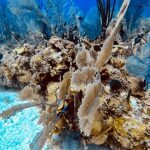 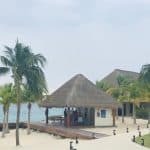 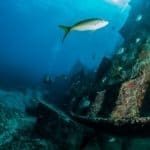 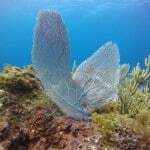 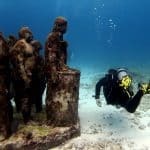 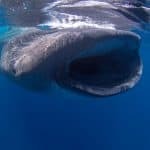 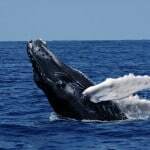 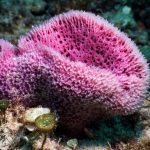 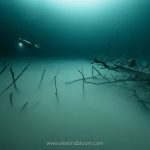 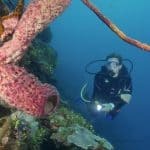 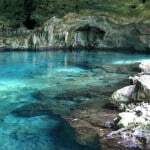 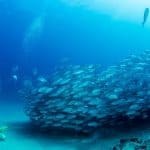 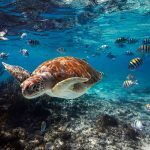 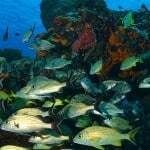 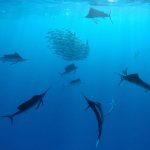 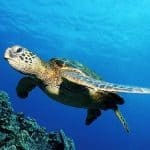 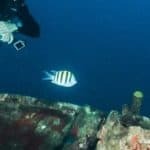 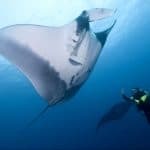 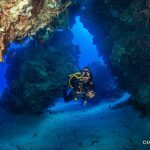 COZUMEL - Called Ah-Cuzamil-Peten (Land of Swallows) by its earliest inhabitants, Cozumel has been a favorite destination for divers since 1961, when Jacques Yves Cousteau´s documentary broadcast Cozumel´s glorious sea life to the world. 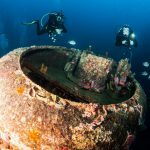 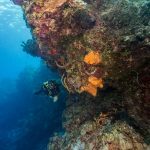 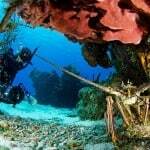 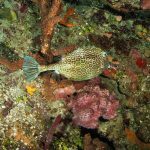 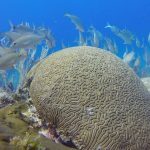 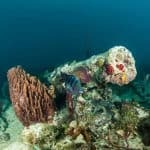 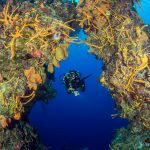 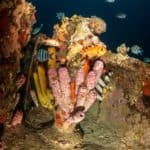 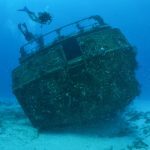 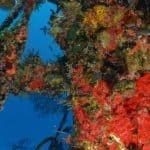 There are more than 30 stunning dive sites waiting to be explored and the majority is situated along the West coast and southern end of the island, there were our bases are located, right in the center of Cozumel´s National Marine Park. 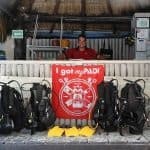 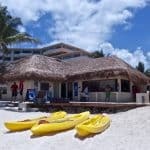 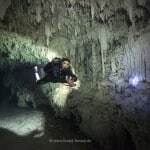 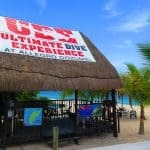 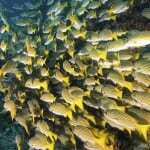 Dive from one of Pro Dive Mexico´s 3 Dive Centers in Cozumel! 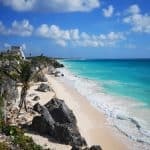 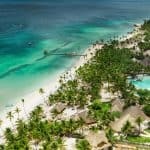 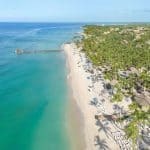 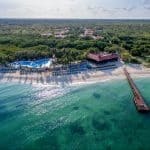 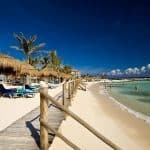 PLAYA DEL CARMEN - The perfect location to start exploring the Riviera Maya to the North and South of this lively colorful town, as well as Cozumel to experience the best dive sites of Mexico! 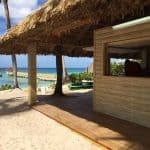 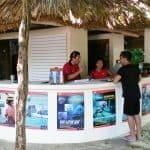 Our Dive Center is situated right on the beach of the Royal Hideaway and also has a Check-in Point at the Allegro Playacar. 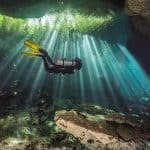 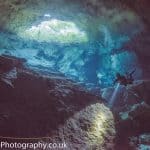 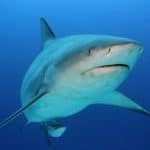 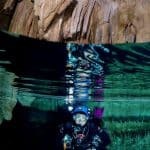 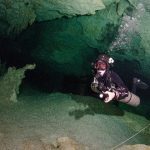 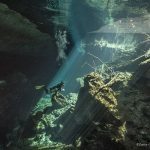 Join our adventure dives to TOP spots on the Riviera Maya like Cenotes, Barracuda, Tortugas & Mama Viña Wreck or dive with Bull Sharks! 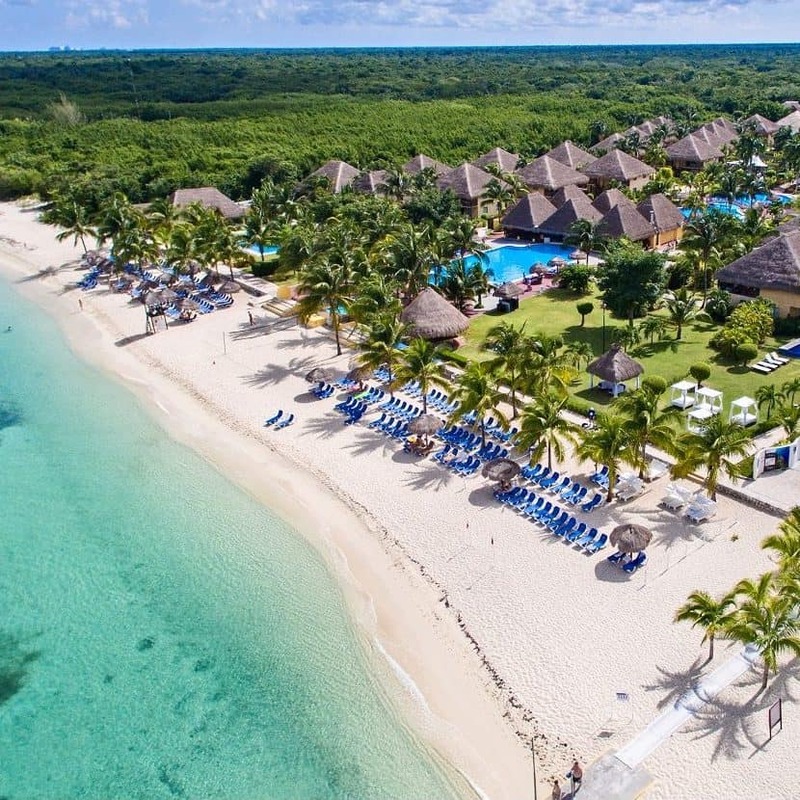 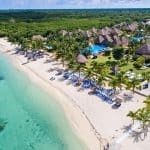 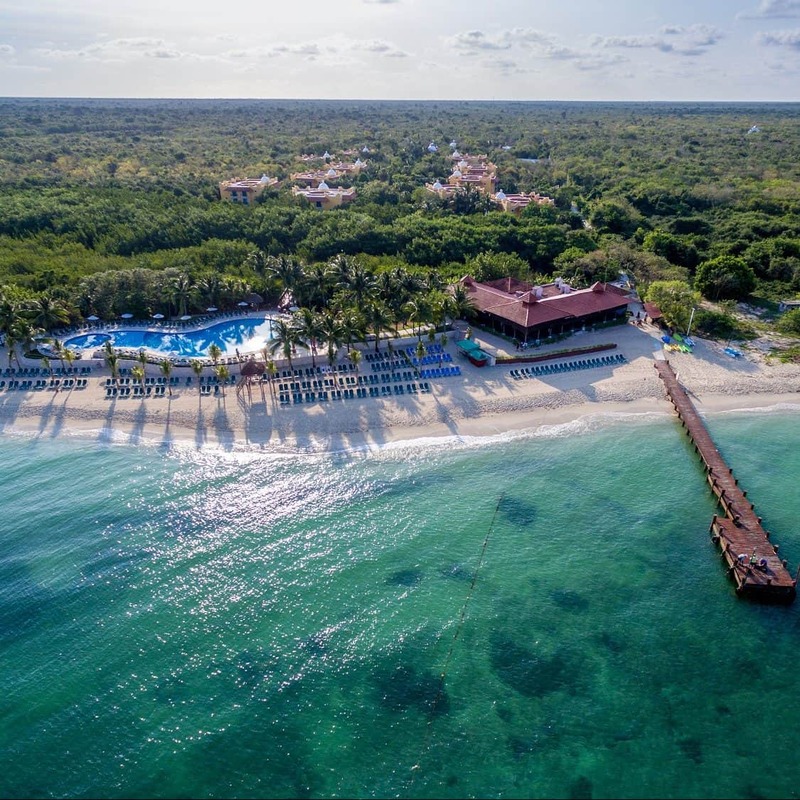 MAROMA - The perfect destination to enjoy your vacations on an authentic Caribbean beach in Mexico and explore both cultural & diving highlights of the Yucatan! 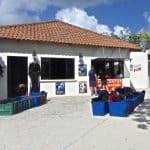 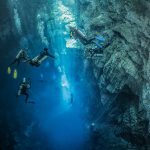 PUERTO AVENTURAS - Pro Dive Mexico´s Hometown - is distinguished by many small water channels, and a fantastic place to either start your training or join our dives at the vibrant reef system and in particular the unique Mayan Cenotes right at your doorstep! 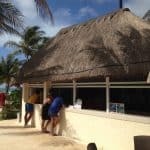 Our head office in Playa del Carmen features a multi-lingual reservations team who also provides services to many international travel agencies, an equipment maintenance department, excursions team and own competitive transportation system available to provide pick up from your hotel on the mainland. 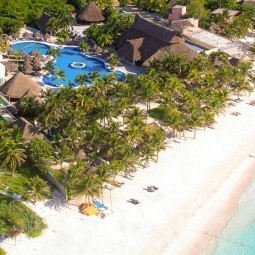 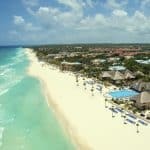 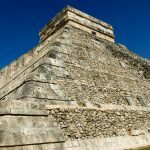 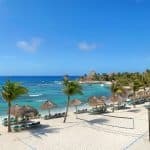 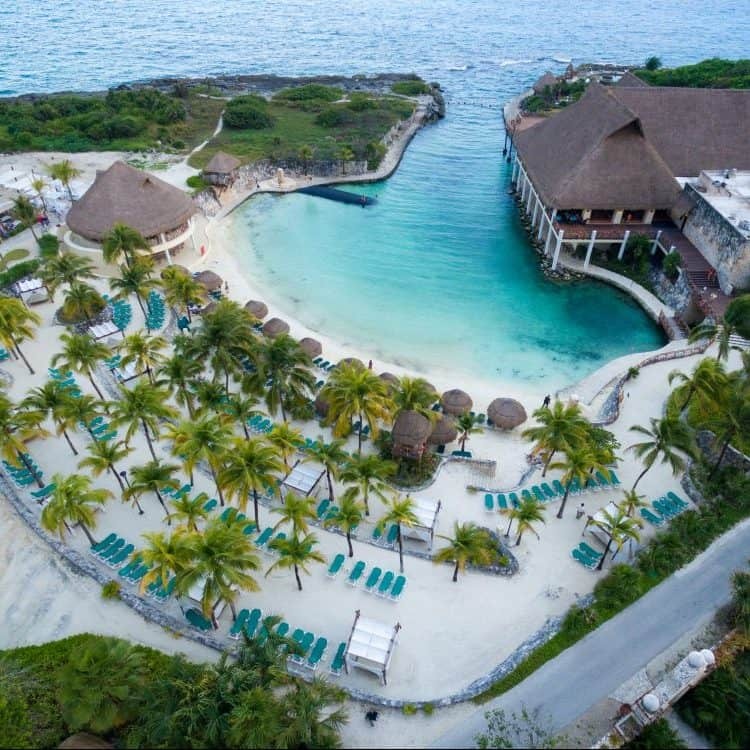 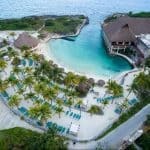 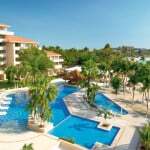 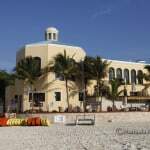 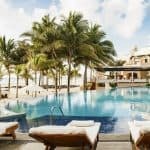 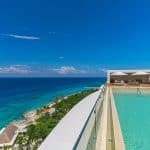 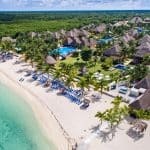 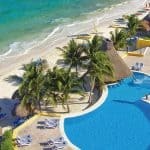 Everything under one roof, your assigned reservations agent will be happy to assist you with planning and booking of your vacation package including accommodation, transportation in Mexico and all activities, even last minute, and will remain at your entire disposal for further questions and wishes throughout your stay. 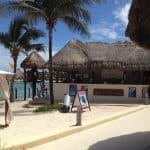 You want it all? Split your stay!… and experience the best Mexico offers including Cozumel and the Riviera Maya. 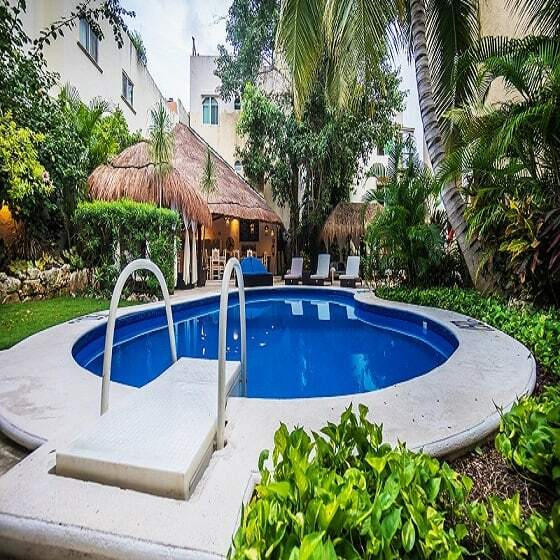 First stay for a couple of days in one of our hotels along the Riviera Maya to dive the Cenotes, Barracuda, Mama Viña Wreck, Tortugas and the Bull Sharks, or participate in our Sailfish or Whale Shark Safaris depending on the season, and maybe even have a stroll along La Quinta, Playa del Carmen´s most colorful and lively street filled with restaurants, bars and shops, or visit the most cultural highlights during one of our excursions like Chichen Itza, Tulum, Coba and Xcaret. 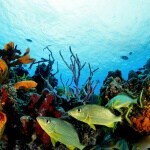 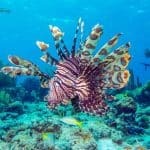 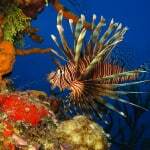 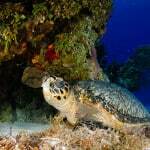 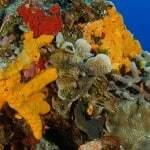 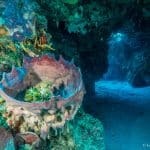 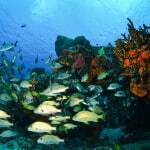 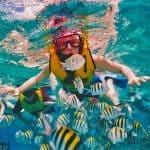 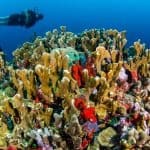 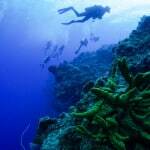 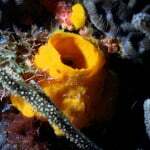 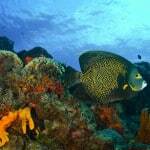 Then switch to Cozumel to enjoy its stunning reefs and colorful underwater life during day and night. 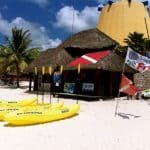 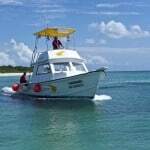 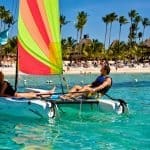 We also provide competitive transportation to and from your resort along the Riviera Maya for only us$12/day/person.